Are you looking for a smart and sophisticated costume for your little puppy? then UPS pal dog costume is the perfect choice for it. 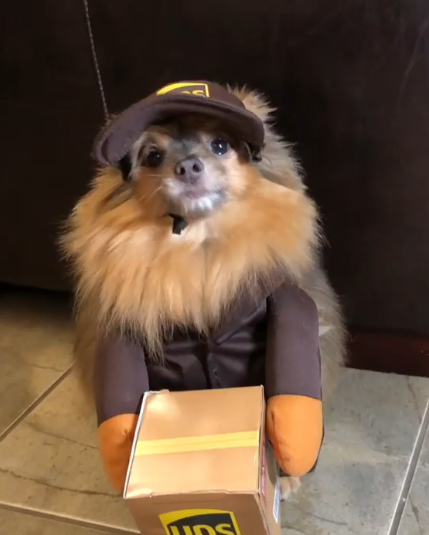 You can now make your cute little pup a UPS delivery dog with this awesome costume. 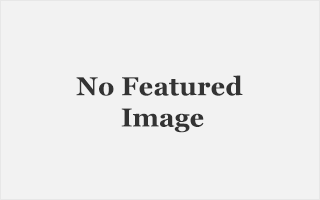 This costume is made with 100% polyester fabric and fiberfill, 100% polyurethane foam and easily fastens around neck with velcro to make sure your puppy enjoys the costume as much as you do. This costume is sure to catch everyone’s eye when you are out with your pup and is sure to deliver some smiles.